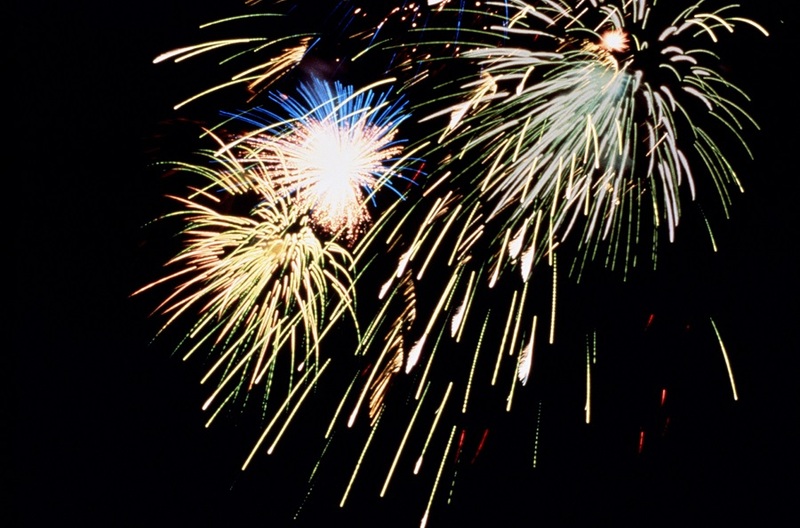 This 4th of July weekend, there’s simply too much to do, but here are five events starting as early as Friday that the entire family can enjoy throughout the day and into the balmy summer nights of this Independence Day Weekend. Named by Coastal Living as one of the 10 best American towns to celebrate the fourth, Long Beach certainly lives up to the standard with a party on the Belmont Veterans Memorial Pier, a free concert in Bixby Park and tons of other seaside situated events to attend. Don’t miss out! Gear up for the weekend by checking out all that First Fridays in Bixby Knolls has to offer on July 3. Local photographer Mick Victor will display work from his ongoing series Art Unexpected, while the newly painted north wall outside of EXPO Arts Center is ready and waiting to be seen and contemplated thanks to POW! WOW! Long Beach. If you have any old flags tucked away in your abode, you can donate them and/or have them disposed of properly by Boy Scout Troop 29. For more information about the slew of other happenings at First Fridays, click here. What better way to see fireworks than both in the sky and reflected on the water? Double your fireworks fun with Harbor Breeze Cruises’ annual 4th of July Celebration on Long Beach waters to get up close and personal with the Queen Mary’s renowned fireworks display. 4th of July tickets ordered online must be pre-printed and brought to Dock Number 1 at Rainbow Harbor, where the cruise will leave at 7:30PM. Click here for more information and to purchase tickets. 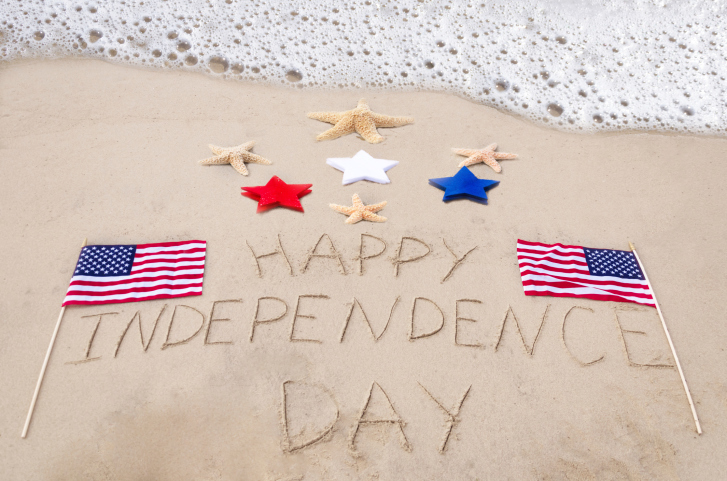 Celebrate the fourth all weekend long at the Belmont Veterans Memorial Pier. A $10 cover charge each day will give you access to live bands on Saturday and a DJ Dance Party on Sunday, while both days will have a food court, art show, craft vendors and beer and cocktails for guests 21 and older. Kids can get in free with a paying adult and VIP packages are available. Hang around until 9:00PM to see the Queen Mary fireworks from one of the best vantage points in the city. The beach below will assuredly host a lively scene to boot. Chill out or MOVE at the Bixby Park Bandshell on July 4 from 3:00PM to 6:00PM during this 1st Saturdays Music event, an effort to showcase Long Beach’s vibrant music scene with locally-sourced live performances. MOVE, Long Beach’s favorite musical collective and collaborative, wants to “plug the gap in your Independence Day,” between your early lunch and late-night fireworks events with a musical hang-out in the park. Bring your picnic blankets, your maracas and some snacks and you’ll be set for the late afternoon. For the most updated information, click here. 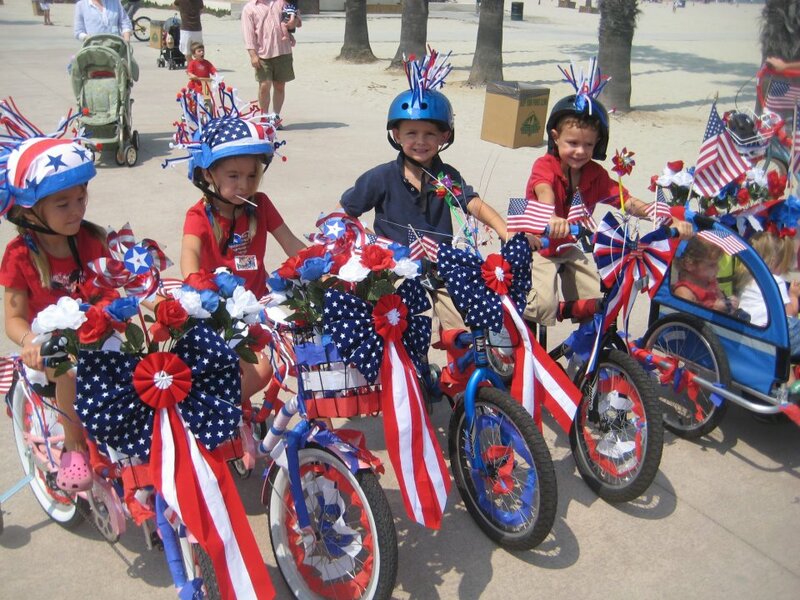 Kids and families can show up with their two wheeled steeds dressed in their best star-spangled flair to the Granada Beach parking lot in front of Rosie’s Dog Beach at 10:00AM. At this 12th annual, Independence Day celebration, hosted by Justin Rudd’s Community Action Team, all ages are welcome to participate or show up to cheer on the hundreds of young cyclists as they pedal up and down the beach path. Wagons, strollers, and wheel chairs are all welcome to participate in the two-mile ride and patriotic costume contest. To register, click here. For the most up-to-date info click here.